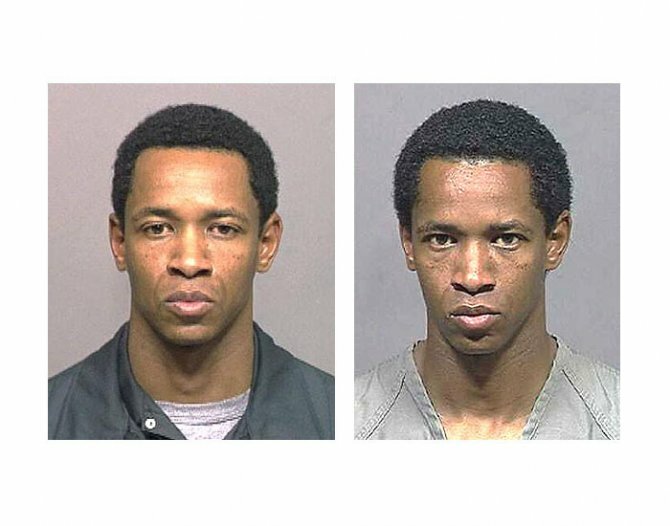 The Pierce County, Washington sheriff photographed John Allen Muhammad in 1995 after the alleged 'Beltway Sniper' was detained for a minor traffic violation. The mug shot on the right was released in October 2002 by investigators who did not detail the image's origin. Submitted by lisasmurf82 on Tue, 2011-03-29 15:28. Submitted by franktherabbit on Mon, 2010-11-29 13:57.